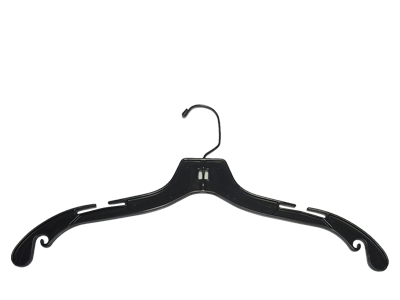 Reused Hangers | SCI Sewing Collection Inc. Reused Hangers – SCI Sewing Collection Inc.
SCI fully supports the green initiative and recycles over 750 million hangers annually. 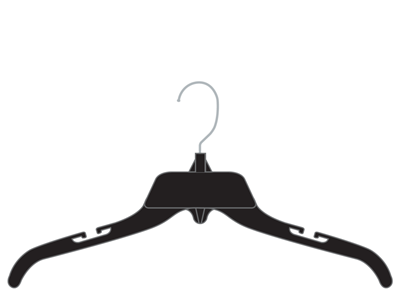 With distribution and recycling facilities in the West Coast, Mid-West, East Coast and Mexico we are the largest hanger recycler in Northern America. 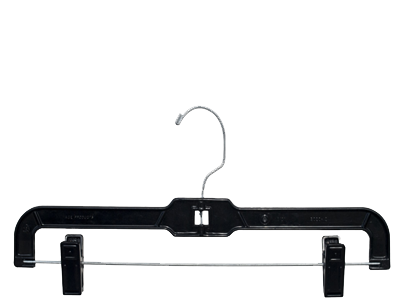 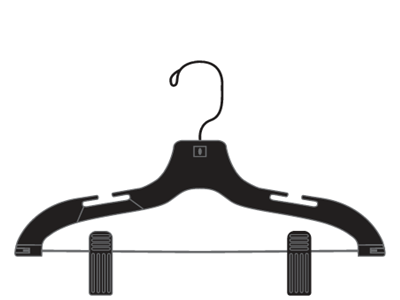 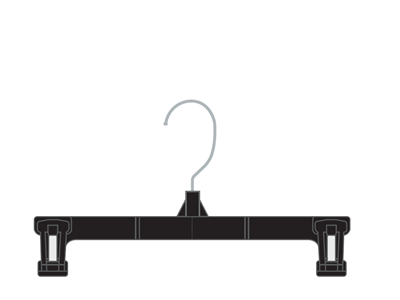 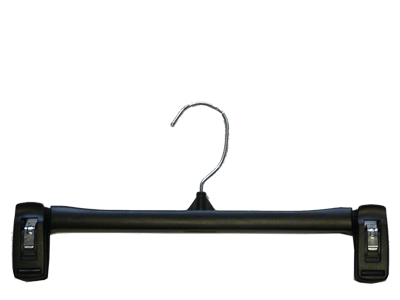 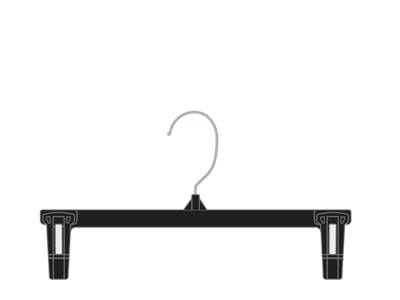 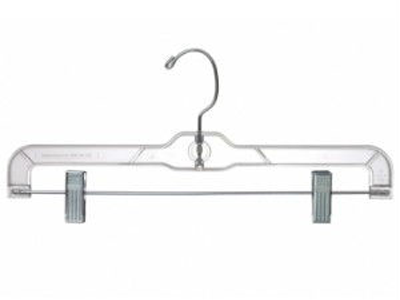 SCI is an authorized distributor of VICS approved hangers providing a full line of inventory for all vendor programs. 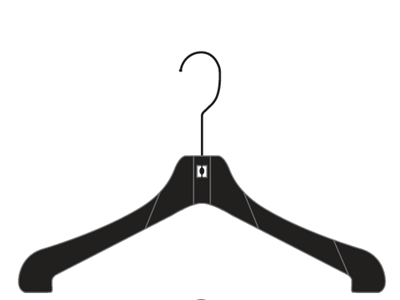 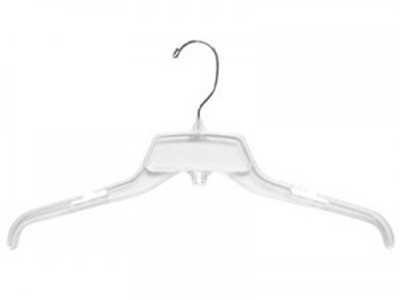 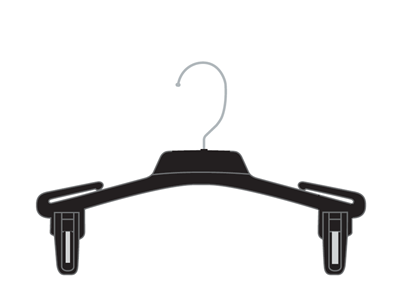 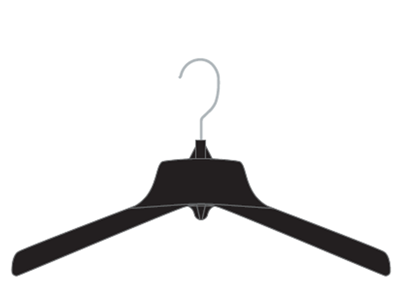 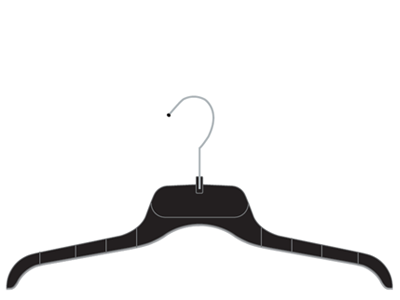 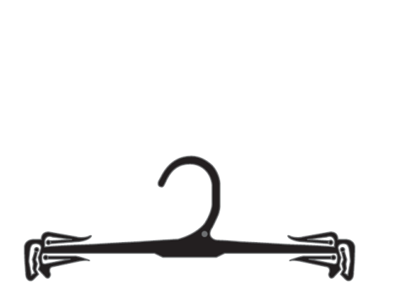 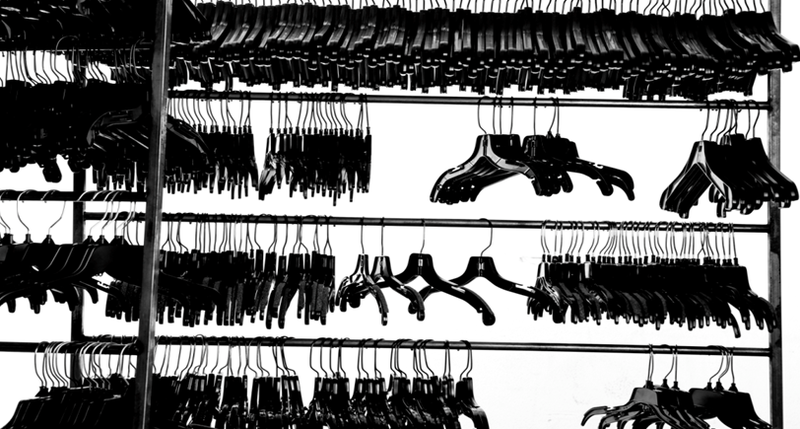 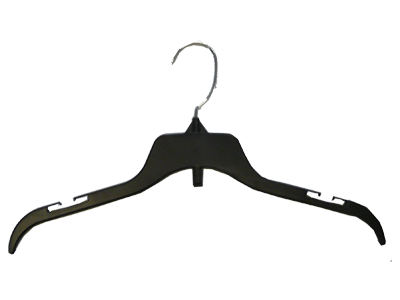 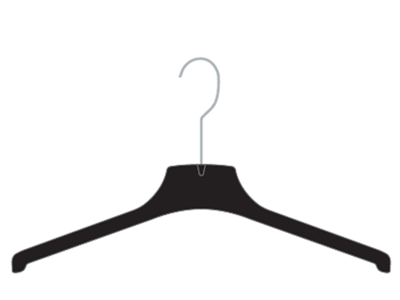 We distribute our reused hangers throughout the US, Canada, Mexico, Central & Southern America, and the Far East.